With dozens of uses in the kitchen, oregano is an essential plant for culinary herb gardens. 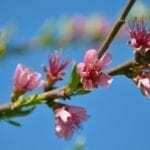 This Mediterranean herb is easy to grow in the right location. 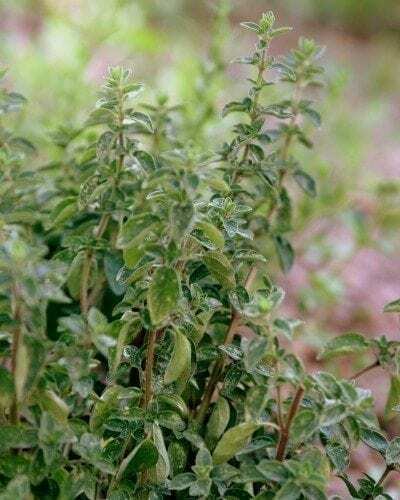 Plant it in full sun in an area with good air circulation and well-drained soil to keep oregano problems to a minimum. Diseases affecting oregano plants are primarily caused by fungi. Fungi thrive in moist conditions where the air doesn’t circulate well enough to keep the foliage dry. Pruning plants will open them up for better air circulation, and spacing them according to the plant tag solves some oregano problems. If your soil doesn’t drain well, grow oregano in a raised bed or in containers. The fungi that cause oregano disease problems often result in rotting leaves or roots. If older leaves in the center of the plant begin to rot, the plant is probably infected with botrytis rot. There is no cure for this; therefore, you should remove and destroy the plant to prevent spreading of the disease. Gradual wilting may be a sign of rhizoctonia root rot. Examine the base of the stems and the roots for brownish or black discoloration. If you see these symptoms, destroy the plant and don’t grow oregano in the same location for at least three years. Rust is another fungal disease that sometimes causes oregano problems. Rust causes circular spots on the foliage, and if caught early enough, you may be able to save the plant by pruning off the affected parts. 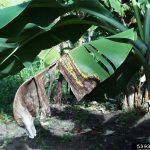 Destroy diseased plants by burning them or bagging and discarding them. Never compost plants with fungal diseases. 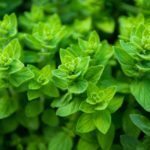 While oregano pests are few, they should still be mentioned as inclusion for common oregano problems. Aphids and spider mites sometimes infest oregano plants. You can control mild infestations with a strong spray of water from a hose every other day until the insects are gone. Once knocked off the plant, these insects are unable to return. For stubborn infestations, use insecticidal soap or neem oil spray. 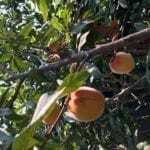 These insecticides must come into direct contact to kill the insect, so spray the plant thoroughly, paying particular attention to the undersides of leaves. Leaf miners are the larvae of black flies. These tiny, wormlike larvae feed inside oregano leaves, leaving meandering tan or brown trails. Insecticides can’t reach leaf miner larvae inside the leaves, so the only treatment is to pick off and destroy affected leaves before the larvae mature. 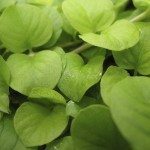 Don’t let the few diseases affecting oregano plants or oregano pests put you off in growing this herb. With proper care, these oregano problems can be prevented and you’ll be rewarded with a flavorful harvest.